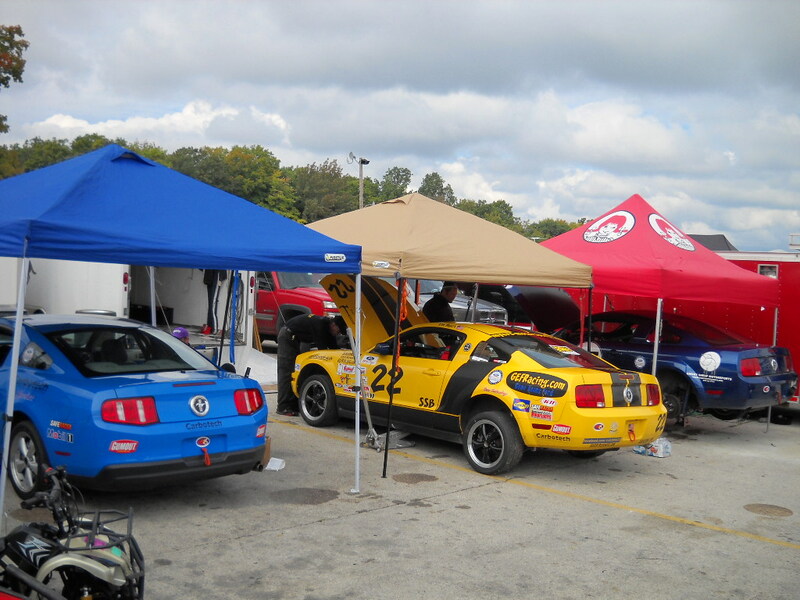 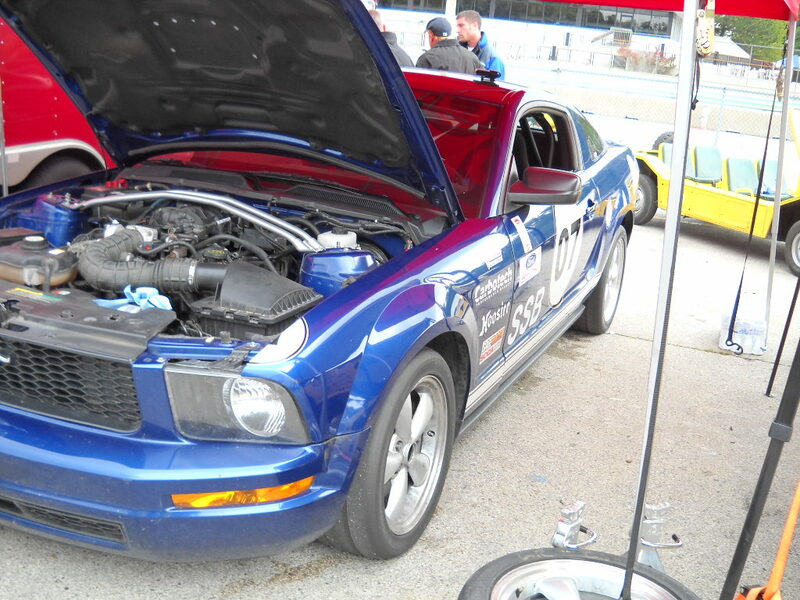 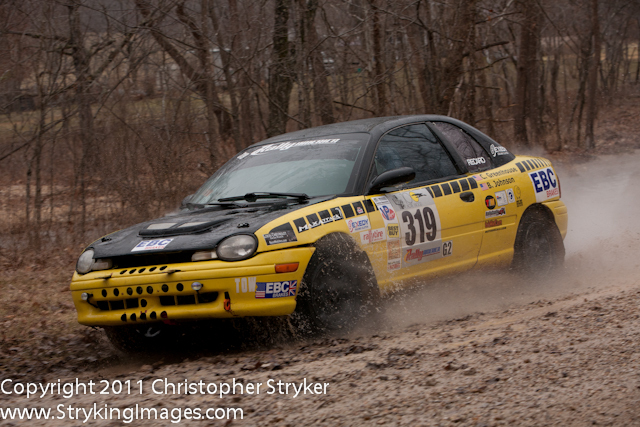 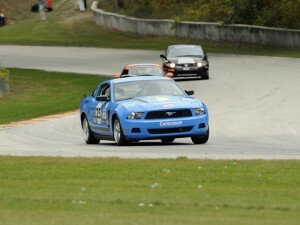 Just 10 days prior to the SCCA RunOffs we were contacted by our friends at Dodge Motorsports. 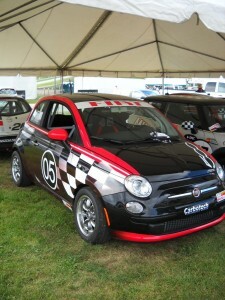 Chrysler Group LLC wanted to have a Fiat 500 on display at the RunOffs to help promote the new B-Spec class. 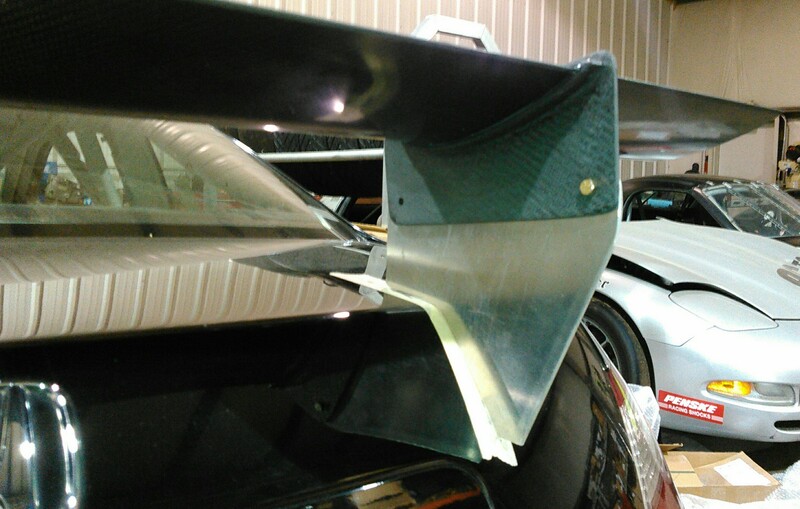 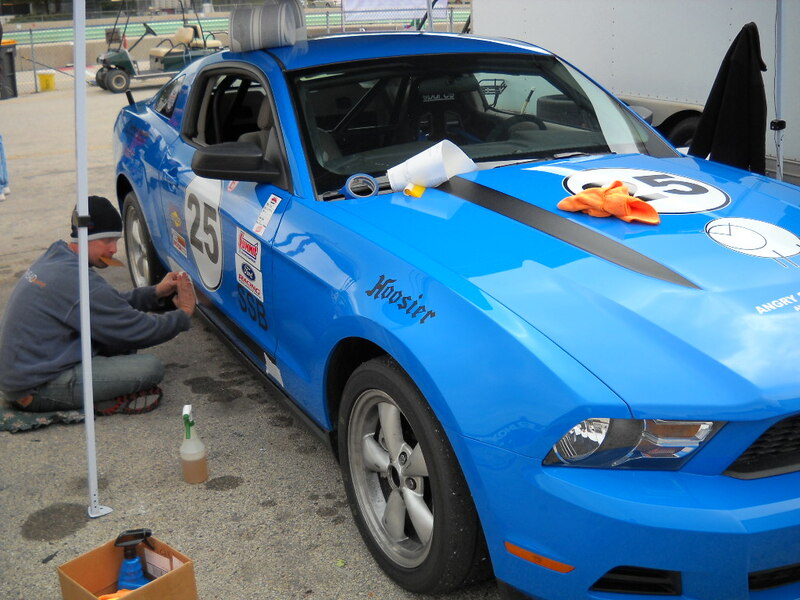 We were asked to assist in the build by installing a rollcage, racing seat, and belts, steering wheel, custom exhaust, and suspension components. 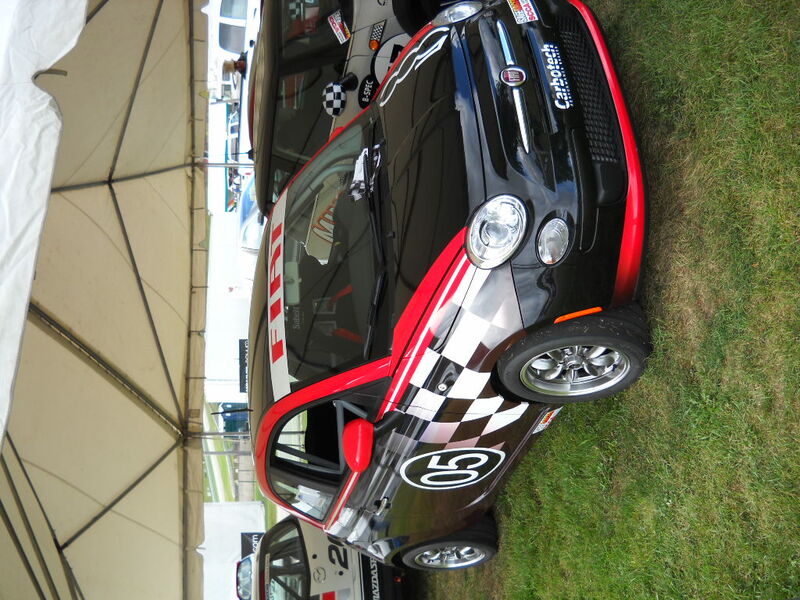 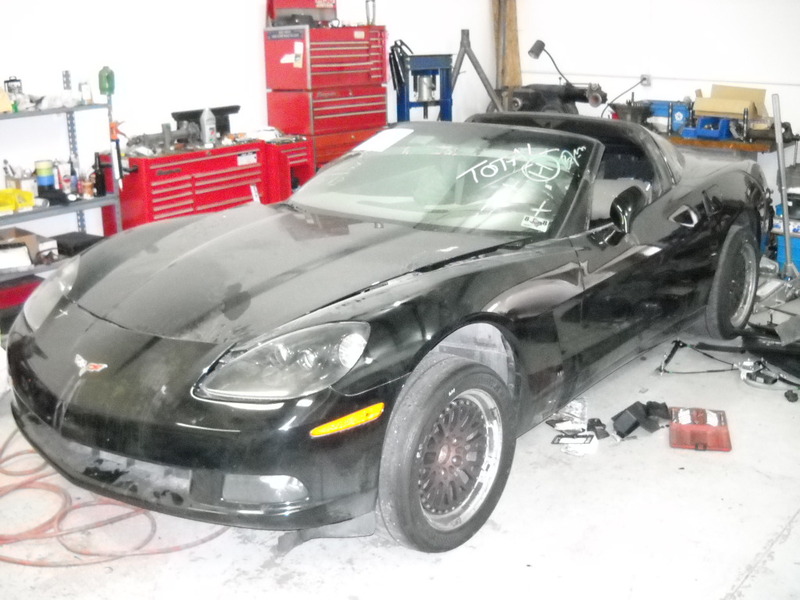 We were delivered a complete car in which we had 7 days to remove the interior, fabricate a rollcage, fabricate seat mounts, fabricate an exhaust, install suspension, paint interior, install safety equiptment, and deliver to Chrysler/Fiat. 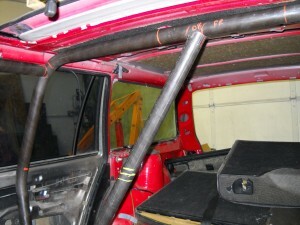 We were so busy that we never got to take any photos of the build. So here is a photo of the completed project at the RunOffs. 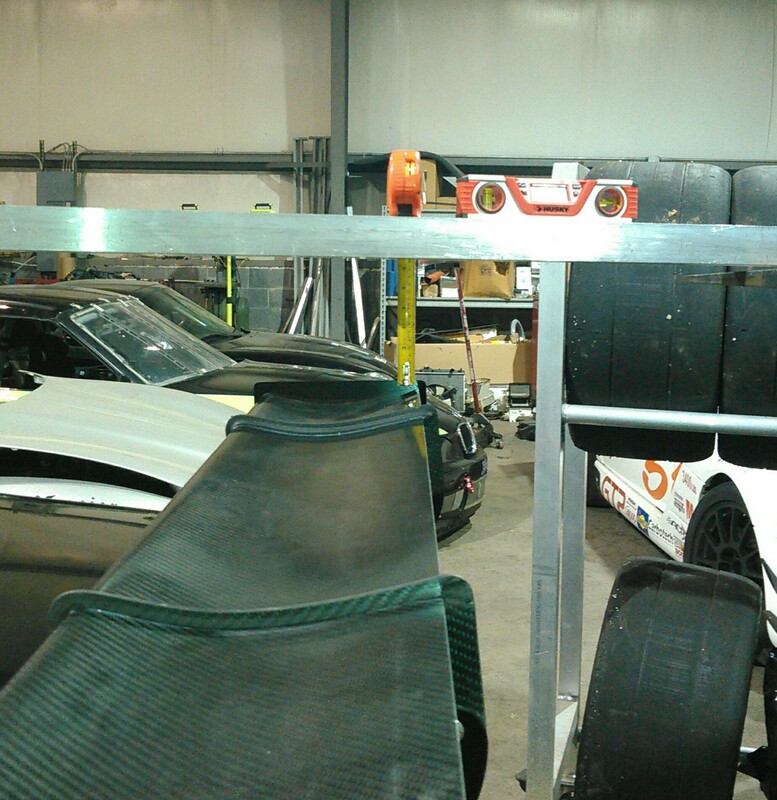 If you have interest in building a B-Spec car please contact us regarding specifics. They offer a great way to go showroom stock racing without breaking the bank. We were recently visited by our friend Bruce Kalin with his brand new Viper ACR-X. 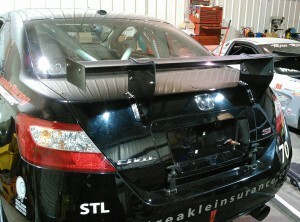 Bruce brought the car by for a chassis set-up. 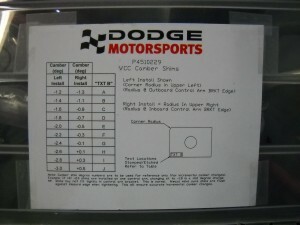 Including; setting corner weights, ride height, bumpsteer, and four wheel alignment. 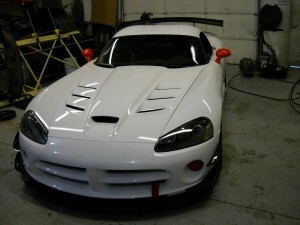 The Viper ACR-X as delivered comes with just a street car alignment and street wheels and tires. 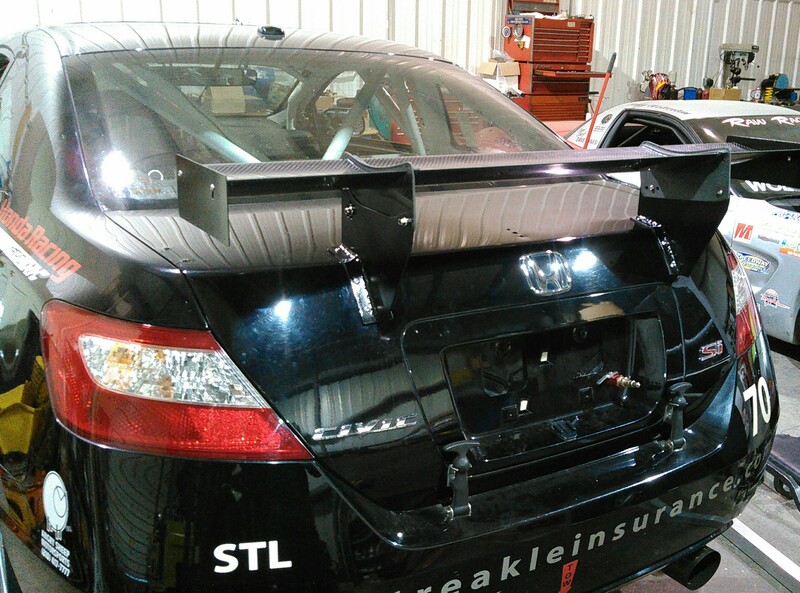 This requires about 10 hours of work to dial the chassis in for track use. Dodge Motorsports offers competitors a shim kit for accurately setting camber and caster. We start by lowering the car to competition ride height. 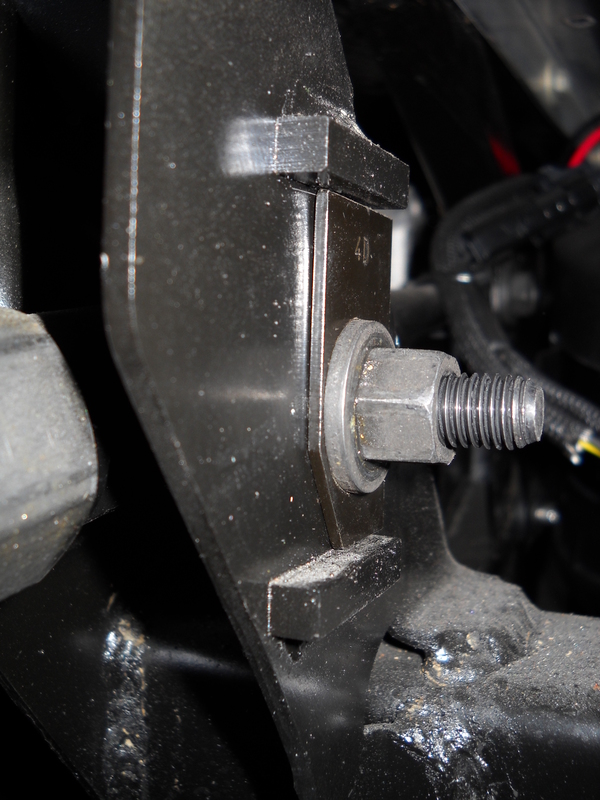 Then we set camber and caster. After that we set bumpsteer. 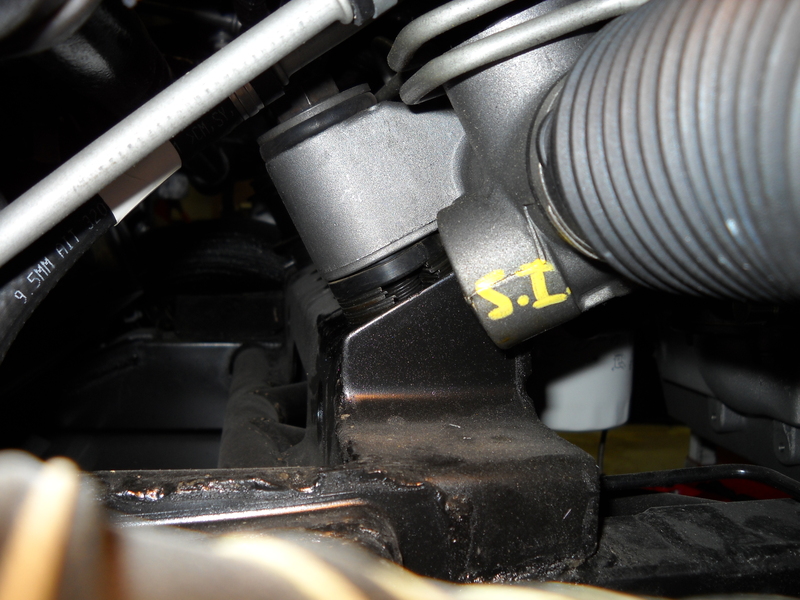 We love the fact that the bumpsteer is fully adjustable on all current Vipers. 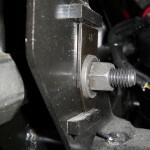 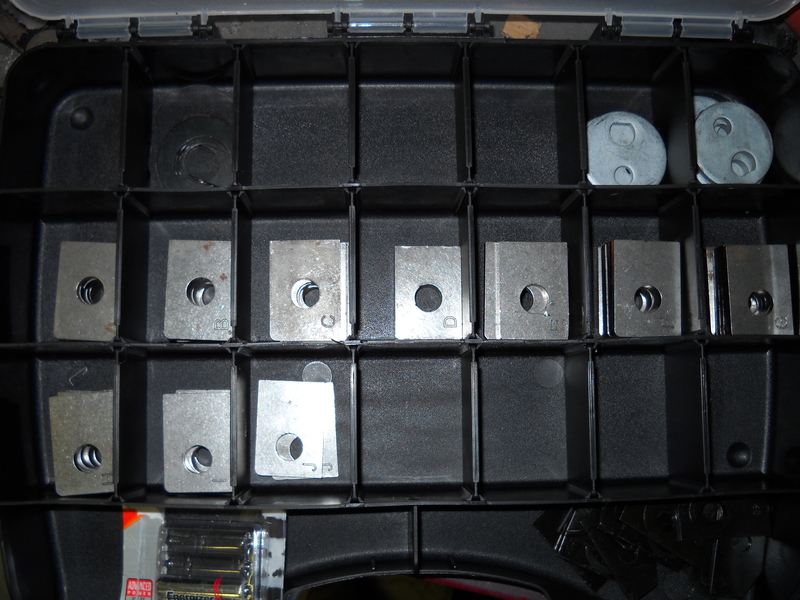 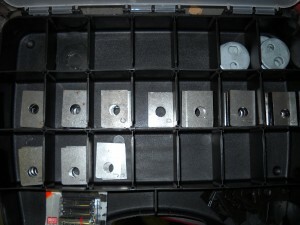 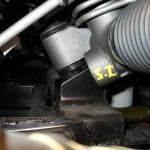 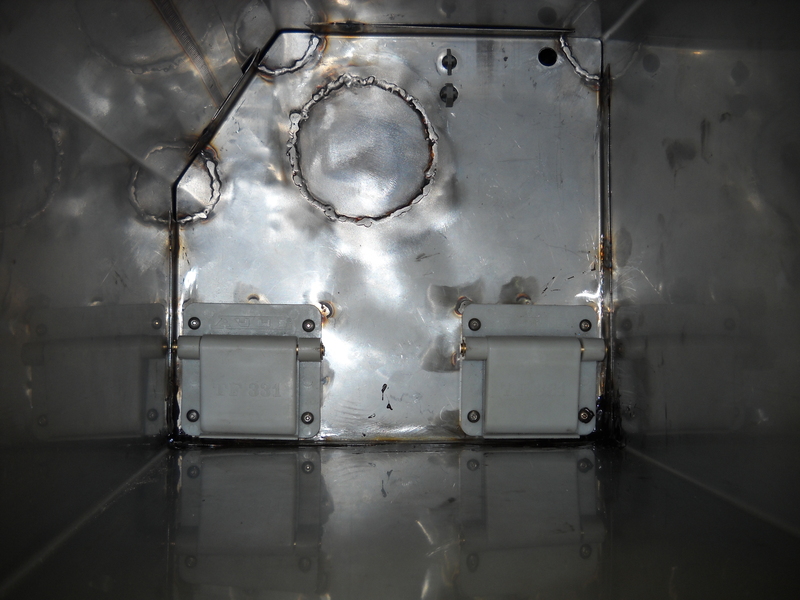 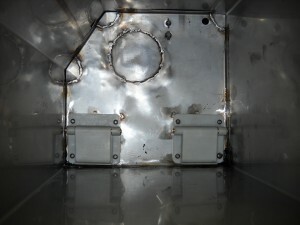 There are shims under each rack mount and at the rear toe link mounting plate. 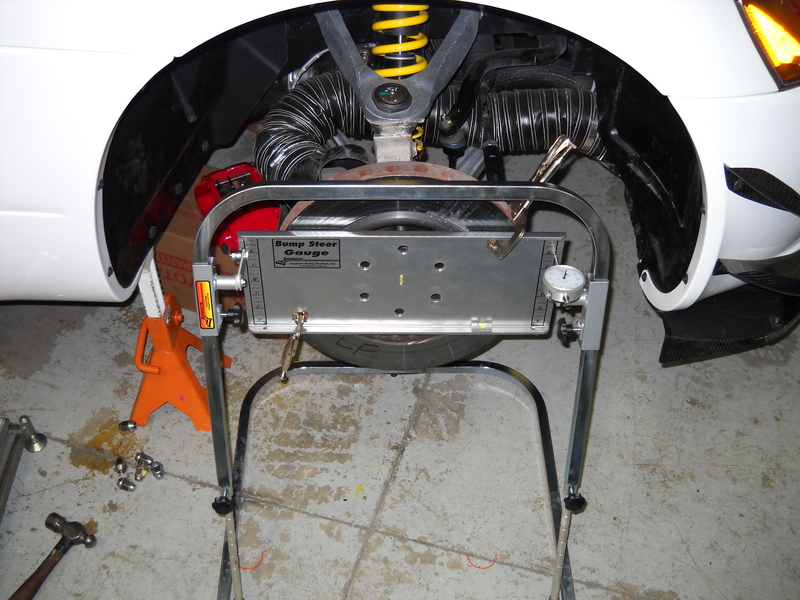 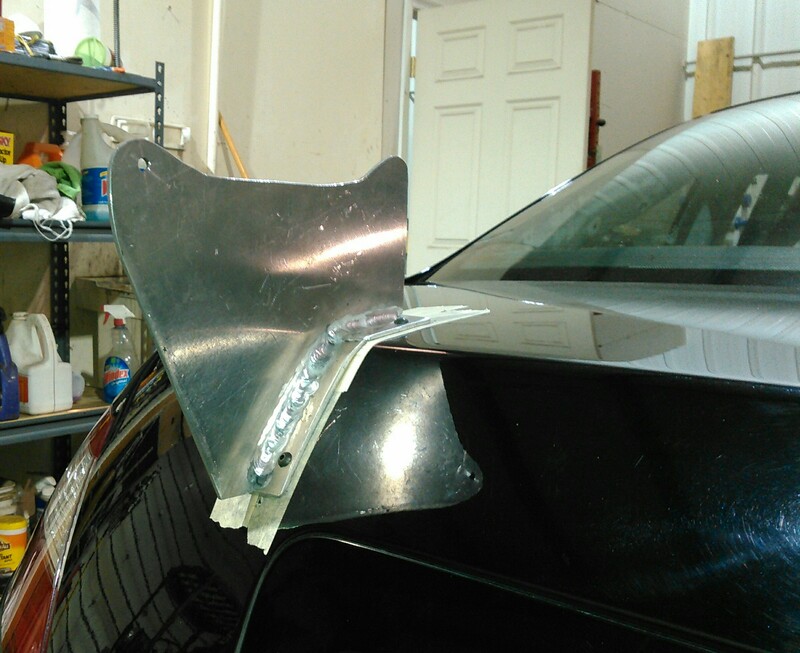 The final touches are to set toe on all four corners and torque all the fasteners. 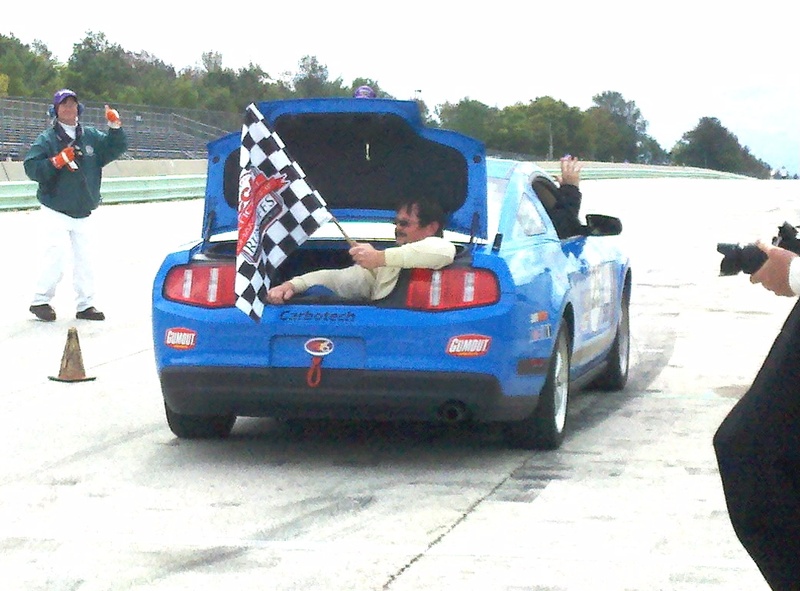 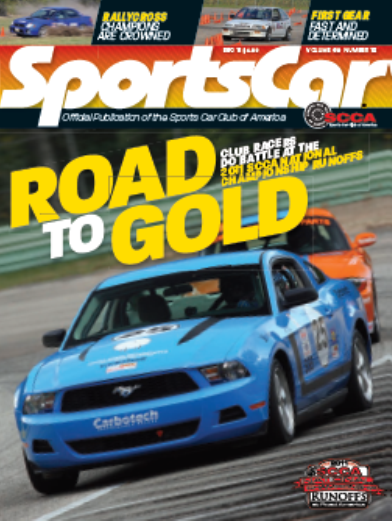 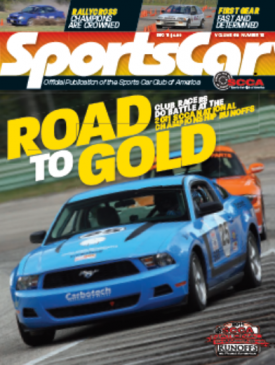 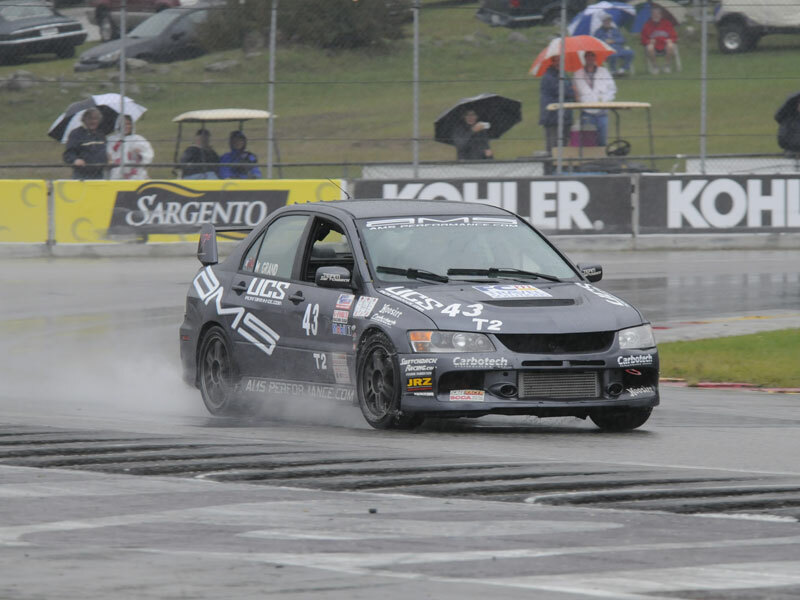 Marty Grand wins 2010 SCCA T2 Championship! 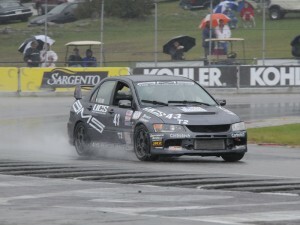 We here at ASM would like to congratulate Marty on the 2010 T2 Championship. 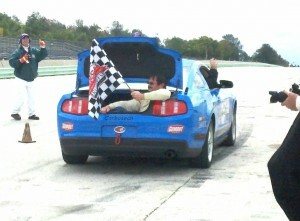 Thanks for letting us be part of your winning team! 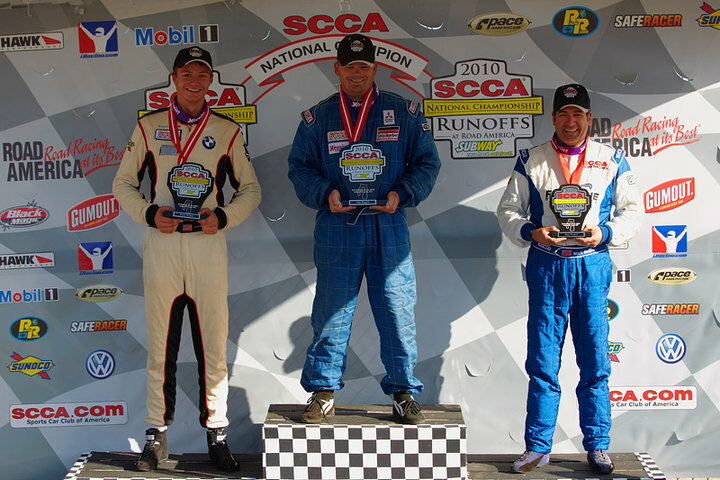 I just wanted to thank Chris@angrysheep for giving me a winning race set-up that helped me win the 2010 SCCA National Championship!! 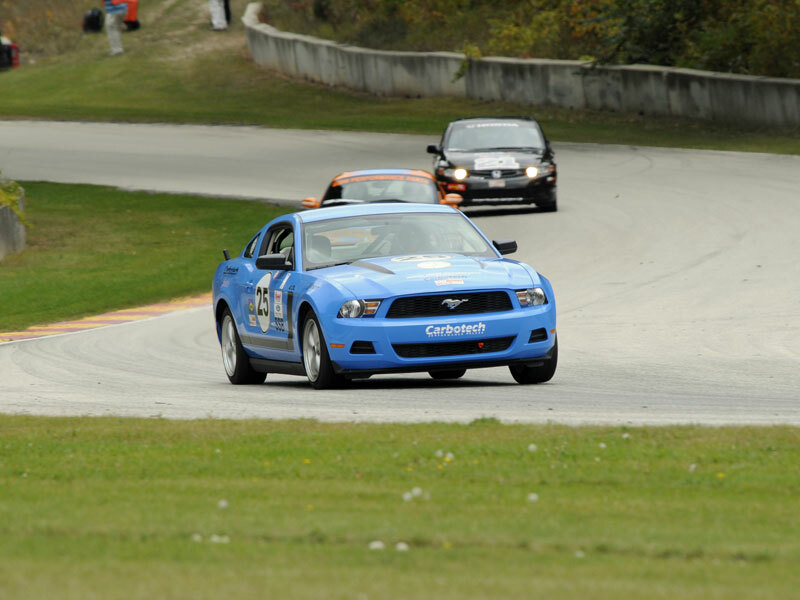 You gave me a great set-up that allowed me to not only rotate the car on demand but left the car compliant enough to absorb the rough curbing of Road America. 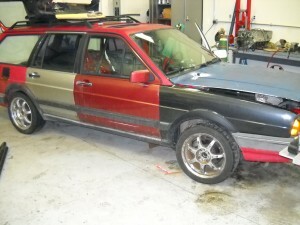 24 Hours of LeMons VW Quantum!?!? When was the last time you saw one of these? 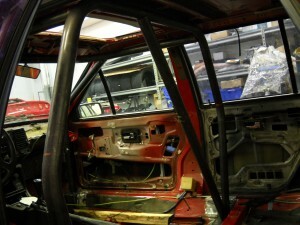 VW Quantum being caged for some friends at Car & Driver for the 24 hours of LeMons.